‘Rules’ is the name of Episode 2 of the second season of Life is Strange, and here’s a launch trailer! Out this Thursday (that’s the 24th of January) this episode follows on from the first episode that saw a tragic event throw the lives of Sean and Daniel Diaz into chaos. 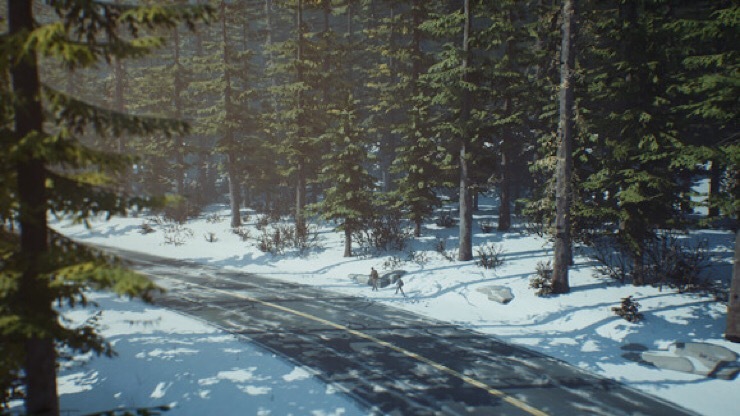 I reviewed episode 1 here and while it’s definitely more of Life is Strange it always felt like it was laying the groundwork, so I have high hopes for this second episode.